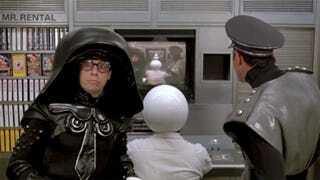 Spaceballs: The Search For More Money Is Apparently Happening! 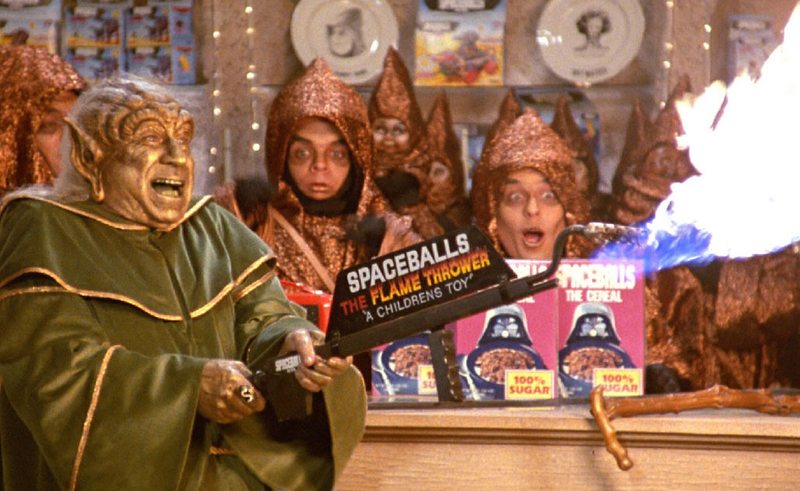 With the success of Star Wars: The Force Awakens is already demonstrating, Rumors have been swirling of a sequel to 1987’s Spaceballs. Recently, Mel Brooks spoke with Adam Carolla’s ‘Take A Knee’ Podcast and said that he wants to start filming in 2016. Brooks has said in the past that he’d like to direct Spaceballs: The Search For More Money, and as Blastr points out, “vintage properties are all the rage” at the moment. Given the enormous commercial appeal of Star Wars, this would be the perfect film to skewer the rebooted franchise. The real question comes with the cast: John Candy and Joan Rivers have both passed away, and Rick Moranis has since retired from acting (and if he didn’t come back for Ghostbusters, he probably wouldn’t come back for this). Fortunately, The Force Awakens gives Brooks an out: he can bring in a whole new group of cast members.